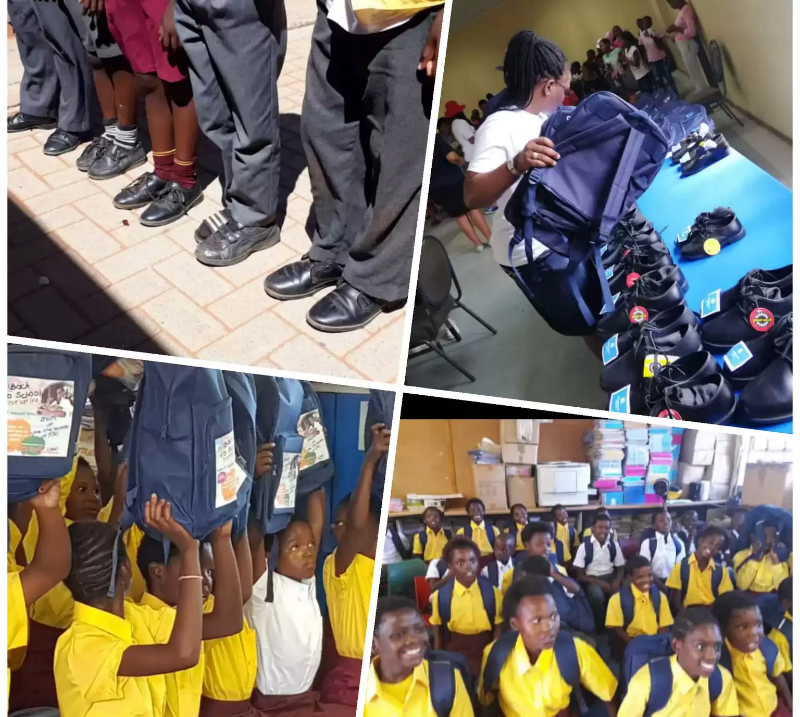 Basic school supply is necessary for the overall performance of children in school as it aids school attendance and can boost student’s performance. A school building is not enough to draw children to learn together; children need to have basic school supplies to make it worth their time.Without the tools for a standard education, schools cannot keep students engaged. 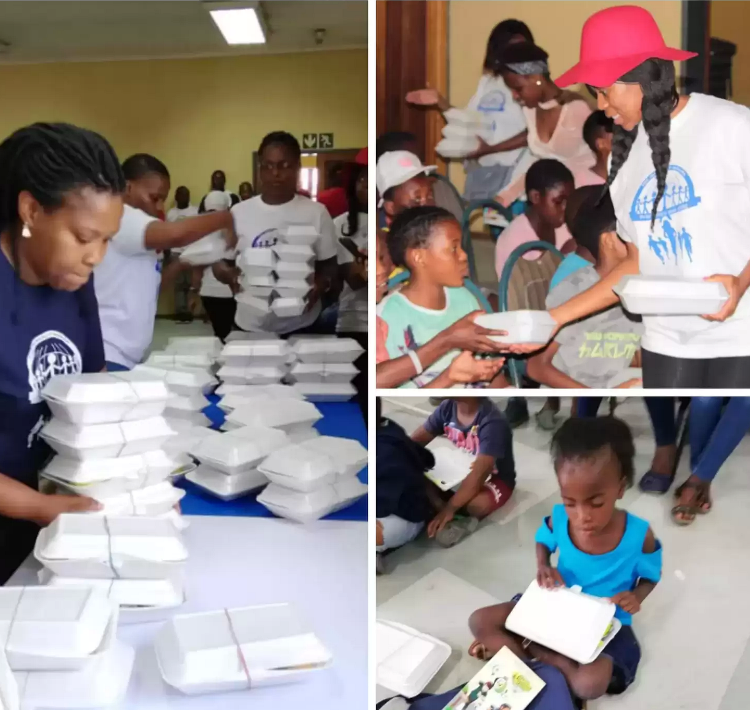 To ensure that school children’s education is not hampered due to lack of educational materials, CE SA Zone 2 organized a #BacktoSchool distribution in Pretoria and Kimberly, South Africa benefitting 117 indigent children. Each child asides from receiving free school uniforms, shoes etc, they also received free meals and Christian literature. It was an amazing and unforgettable experience for both the children and our partners. Thank you Esteemed Pastor Lawrence Ajiboye and our dear partners in #CESAZone 2 for advancing the work of the InnerCity Mission in your country and for supporting the Global Missions Initiative. 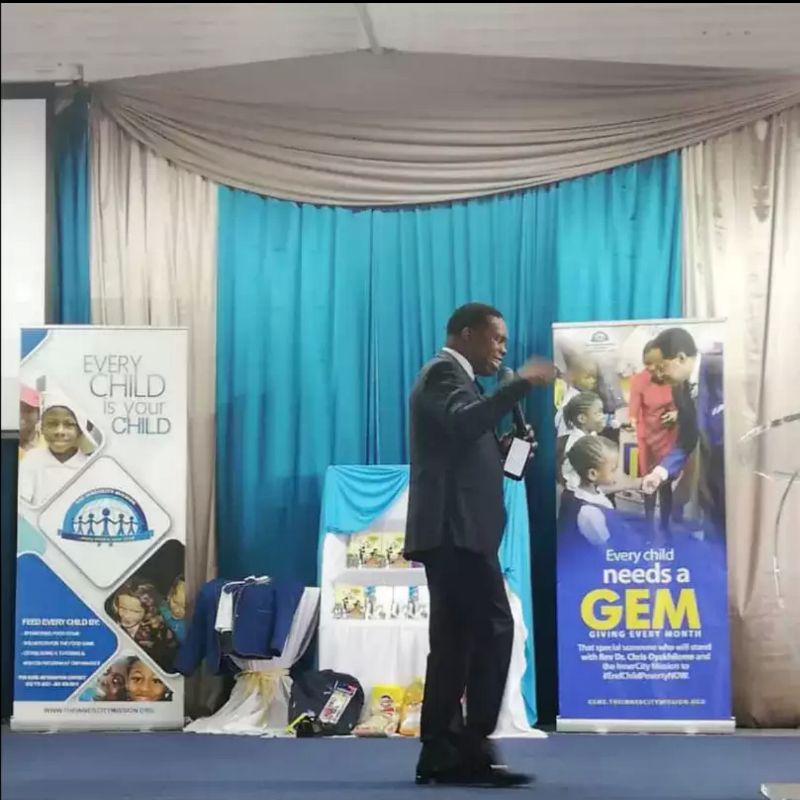 This year through our Global Missions Initiative (GMI), the InnerCity Mission is set to penetrate all known territories and establish our work in 100 countries all around the world where we would make the biggest Impact, bringing hope and succor to those who need it most.